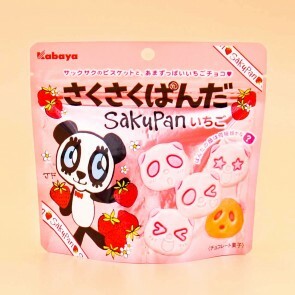 Sakupan the panda is the yummiest panda around! 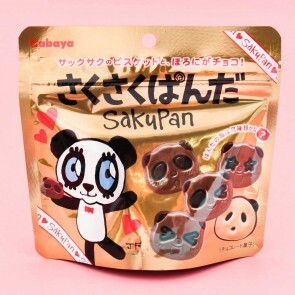 Sakupan and his friends come as delicious chocolate cookies, in so many variations! 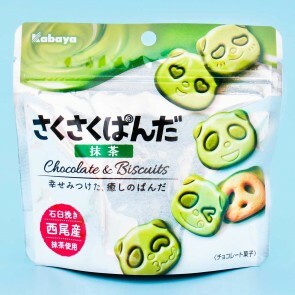 Kabaya makes these tasty, cute little cookies with 99 different panda emotions! Explore the DIY kits or why not the almond chocolate crispy cookie balls or even the layered chocolate caramel cookies? So many different fillings to choose from!